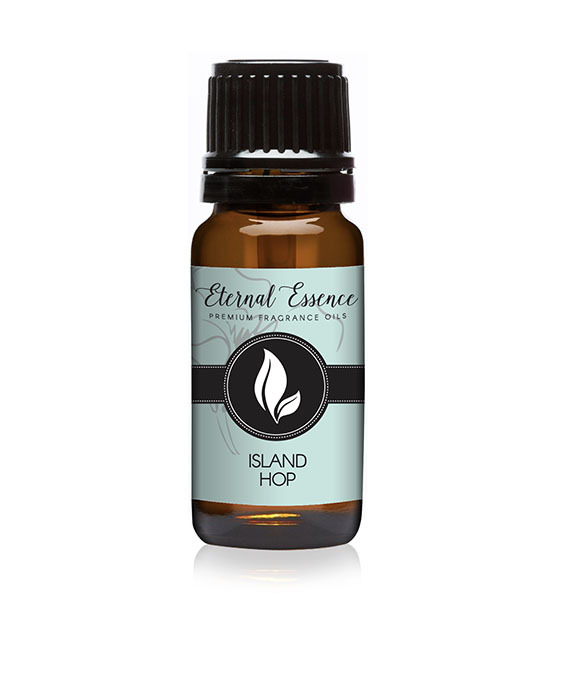 Escape with this tropical Island Hop Fragrance Oil blend of blood orange, sun-kissed pineapple, creamy coconut and a sugar vanilla base. 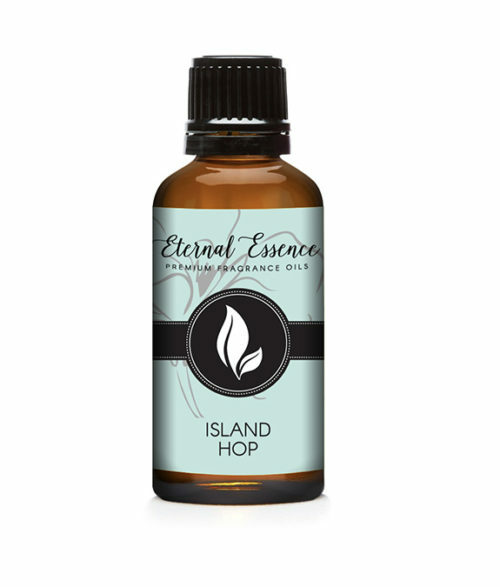 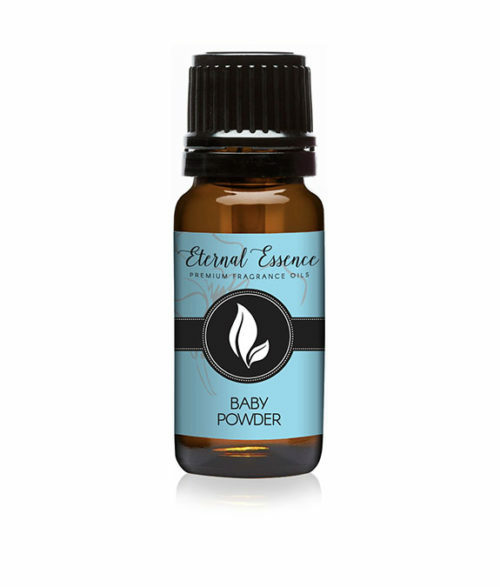 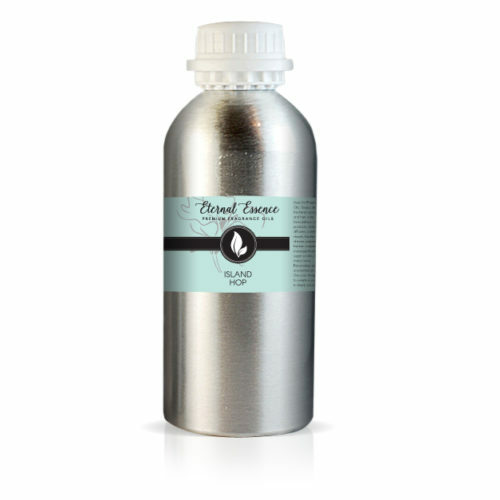 A perfect fragrance oil to transport your senses to a sandy beach to bask in the warm sun. Escape with this tropical Fragrance Oil blend of blood orange, sun-kissed pineapple and creamy coconut.